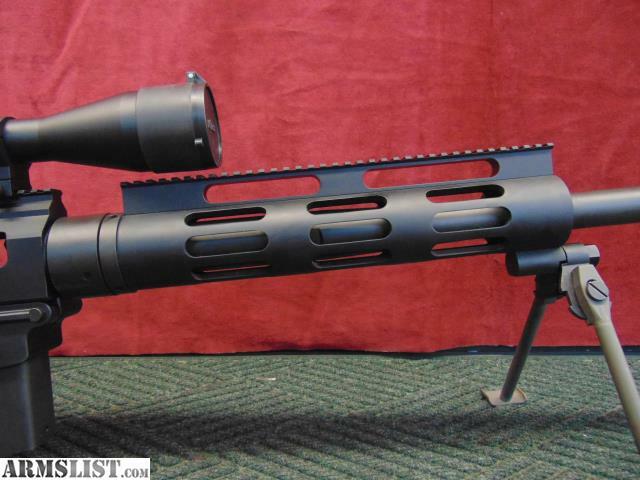 The Bushmaster BA50 is a bolt action, magazine fed rifle that shoots the .50 BMG Cartridge. 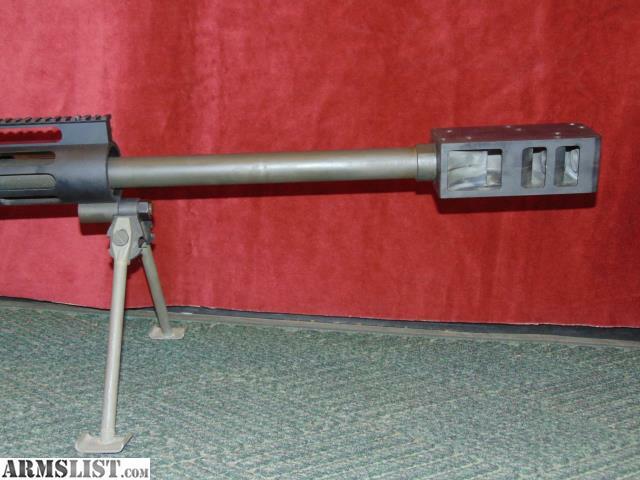 It has a 30" match grade Lothar Walther free-floating barrel with a 1 in 15 inch twist rate. The rifle weighs 30 pounds and has a LARGE muzle brake to help tame the recoil. The rifle is in near mint used condition without noticable handling wear. Send email request to see additional pictures of this item. Call or come by Green Country Arms & Pawn in Tulsa, OK, (9075 E 31st St, Tulsa, OK). 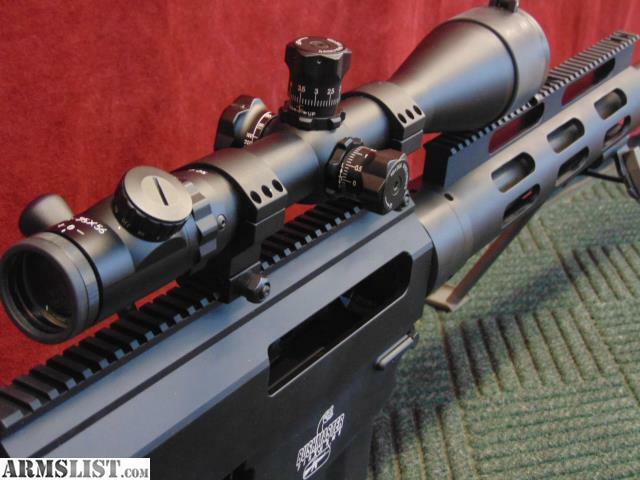 Be sure to mention that you saw our ad on Armslist. We can also ship to a FFL dealer. Shipping is $20 for all handguns and $40 for long guns in the lower 48 states. WE DO NOT SHIP TO CALIFORNIA. We will ship to NY, CO, CT or any other state within the restrictions of those states. If you have a question, please ask. Payment can be made using a credit card (NO Am. Ex. ), by phone or with postal money order (upon clearing). We do not accept personal checks or certified cashiers checks. You can also come check out our guns, ammo and accessories in person at our store M-F 9am - 6pm, Sat 10am - 5pm. We are closed on Sundays. We also buy and trade firearms. We now have a searchable Real-Time firearms inventory database at http://www.greencountrypawn.com/firearms/inventory Check out some of our other guns.